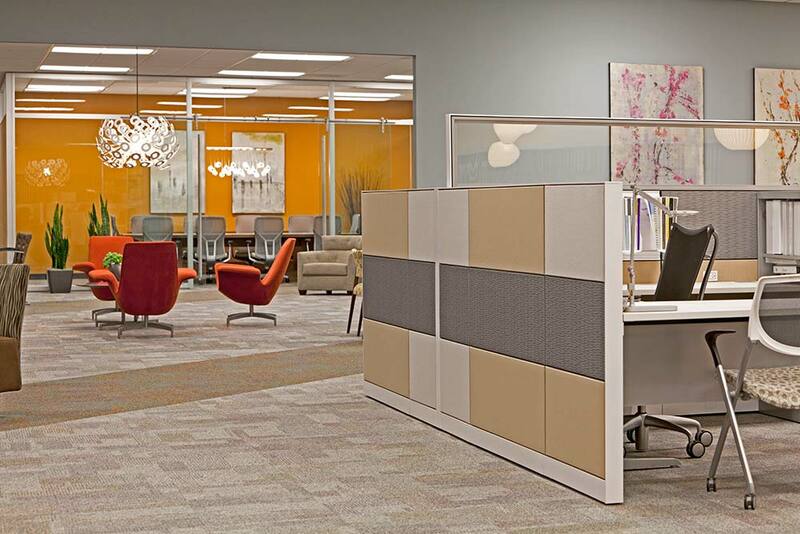 We are a leading resource for business and public space furnishings. We assist all entities looking to occupy new facilities or transform the aesthetics and function of their existing environment. Our professional services include design and space planning, furniture procurement and installation, and project and move management. Campbell Keller operates out of two Sacramento locations: a Showroom & Design Center and an Education Showroom (open by appointment). In addition, we provide services throughout California and Northern Nevada via local Business Development Managers. Campbell Keller was formed in 2013 when Jones-Campbell Co. acquired the Keller Group. However, our collective experience and history go much further back. Jones-Campbell was established in 1981, and Keller Group in 1994. With over 25 years of industry experience, company owners Craig and Eileen Campbell are actively involved in day-to-day business and work closely with their team members.